Ferreira Café’s wine list is honoured this year with an Award of Excellence from the international Wine Spectator magazine. The Montreal institution is recognized among other respected restaurants as an indispensable location for wine lovers. 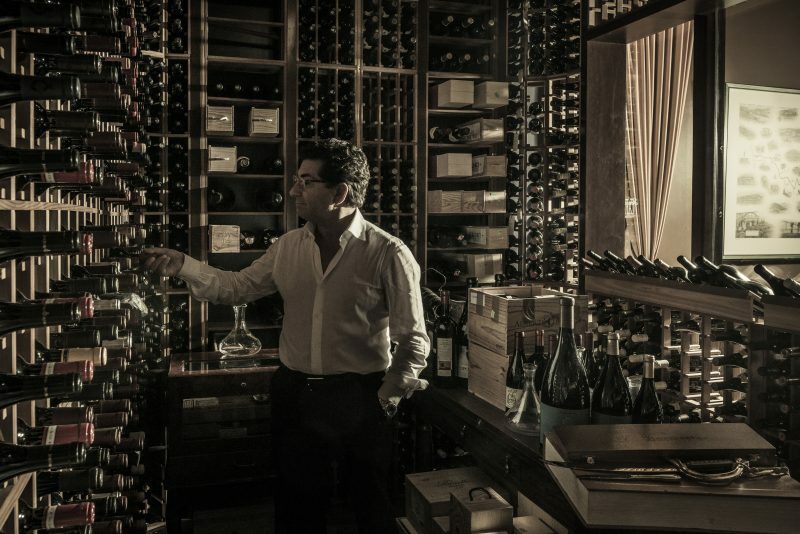 With a wine cellar that boasts nearly 25,000 bottles of Portuguese wine, including 2,000 ports, and a menu that showcases traditional and modernized plates from his home country, the owner, Carlos Ferreira has met his objective: help others discover his country through its wine and cuisine! 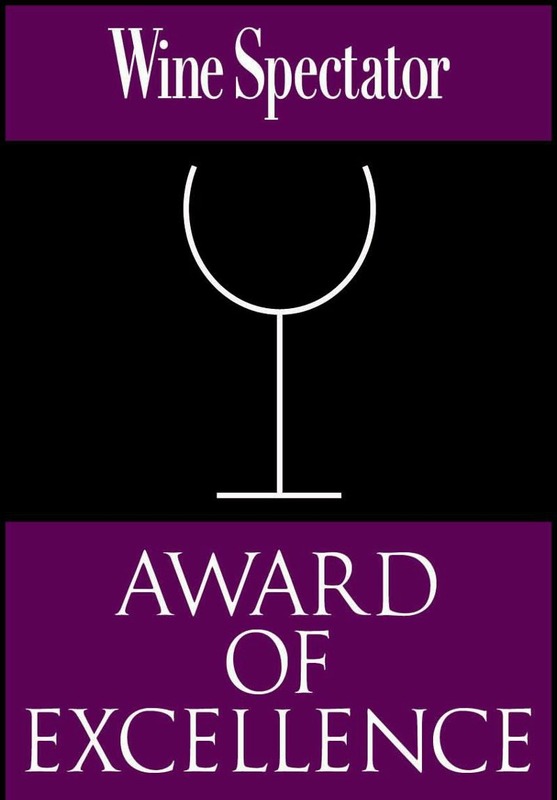 “We have presented these awards for over 30 years, and each year, the outstanding quality of wine lists never ceases to impress us. We admire the audacity of institutions from around the world who dare to go beyond the traditional options, while continuing to pay tribute to the classics,” commented Marvin R. Shanken, publisher of Wine Spectator magazine. It should be noted that the 3,793 winners in 2013 are dispersed across the 50 American states as well as 76 countries and 11 cruise ships. The full list is revealed in the August 31st edition of Wine Spectator magazine, on newsstands now. Owner of 13 hectars of vineyards in Portugal, Carlos Ferreira launched his own wine two years ago, called F, which is available to his clientele at Ferreira Café, F Bar and Vasco da Gama. This is truly a homecoming for Mr. Ferreira, who, as a child, faced the difficulties of the farming profession, and whose passion for wine continues to grow. “From our inception, I have made it a point to establish a wine cellar that celebrates the unsung treasures of Portugal. This prize is a great honour for our winery and our team, as well as Portuguese producers who are working to promote their products,” expressed Carlos Ferreira with pride. The Ferreira Group is currently welcoming its new F vintages in both white and rosé, which will soon be unveiled to the Quebec media. Not only do we carry these wines, they can also be ordered as a private importation through Alivin Canada by contacting Mr. Joao Carolos Ramos at 514.844.8532.